St Michael's Church, Fobbing, stands on the eastern side of the High Road, about a hundred metres (yards) south of the junction with Lion Hill. Fobbing is now a small village in Thurrock situated on the eastern flank of Corringham. The oldest part of the church is Saxon, while windows in the nave, the south aisle, and the south chapel are from the fourteenth century. 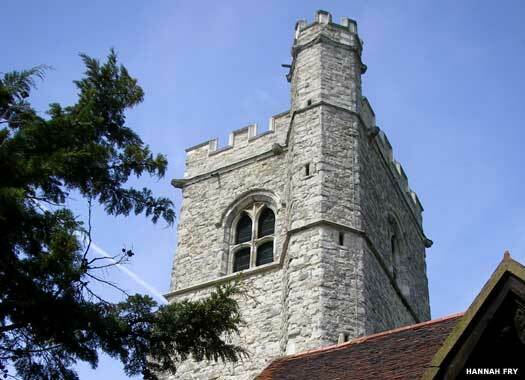 The west tower with eight bells and circular turret containing a staircase was built in the fifteenth century. Fobbing was one of the flashpoints at the start of the Peasants Revolt of 1381 which saw a full-scale revolt in Essex and Kent. 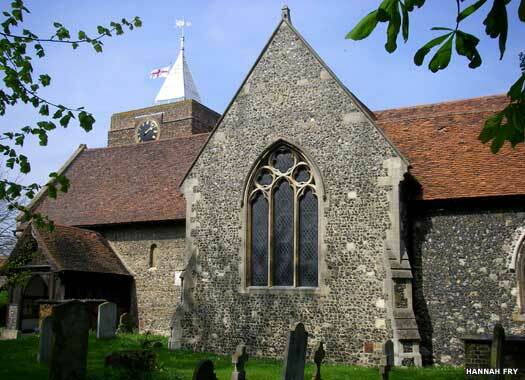 The church is also renowned for its association with the smuggling trade, when the nearby Fobbing Harbour allowed smugglers to sail up Fobbing Creek guided by the distinctive church tower. After the great flood of 1 February 1953, the creek and harbour were sealed up by a dyke and drained. Smugglers tunnels survive under the church. The Parish Church of St Giles & All Saints, Orsett, is on the northern side of the High Road, close to the Rectory Road junction. 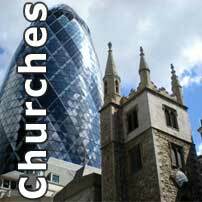 The church consists of a mid-twelfth century nave with aisles which incorporates the original chancel. A three-bay north aisle was added about 1230 and a north chapel was added to the original chancel at about this time. The present chancel was added beyond the nave about 1330-1340. The north chapel was abolished and the north aisle was widened. The west tower was added in the fifteenth century. About 1500 a new north chapel was added, while the stunted tower was rebuilt in brick in 1610 and crowned by a wooden spire. 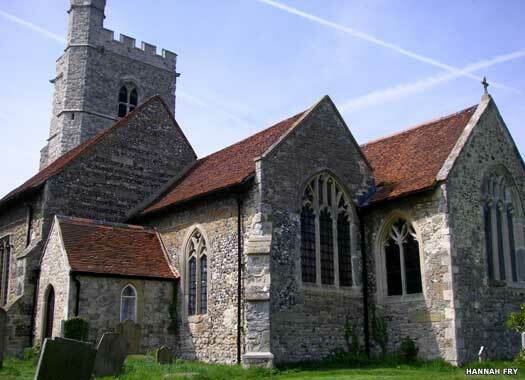 The church's walls are of flint and ragstone-rubble with some Barnack stone and pudding stone. Dressings are of Reigate stone and limestone. 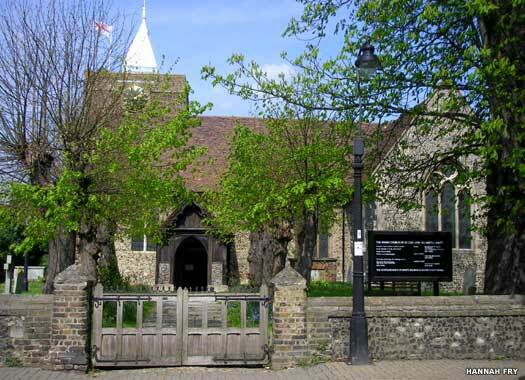 Before the English Reformation the church had a chantry which had been founded by Thomas Hotoft. It also has a chapel belonging to Orsett Hall. All photos on this page contributed by Hannah Fry.